Starting what it seems to be a simple search: “unfurnished apartments” on Google can produce billions of results. You may find yourself wandering off into cyber space, clicking on links to furnished apartments and maybe even trying to convince yourself to stray off your original idea. Apartments that are listed as unfurnished usually do not have anything in them. There are no beds, couches, tables, chairs, lamps, you get the picture. Bulkier items such as a fridge, stove, or dishwasher and perhaps a washer and dryer combination might be included. Conversely, some may not have any appliances at all. Renting an unfurnished apartment gives you the liberty to decorate it the way you wish. If you have a specific look you are aiming for it is easy to take advantage of the bare features of an unfurnished apartment. You can paint the walls whatever color is in your scheme, add inspiring artwork and pick out your own style of furnishings. From modern contemporary pieces to industrial repurposed items, the choice is really up to you. An unfurnished apartment is the perfect way to infuse your personality into the place you stay. It can become your safe haven. When comparing furnished apartments to unfurnished ones, it might seem as though you are getting the short end of the stick. This is especially true if you hate furniture shopping or could care less about how to decorate a space. Of course, a furnished apartment already incorporates furniture, all the necessities as well as an element of design, standard. An unfurnished apartment is cheaper to rent than a furnished one, but that is because there is nothing there really, besides the roof over your head. This makes the initial move in more expensive since there is so much work to be done. For instance, bringing up bulky pieces, sometimes through narrow staircases is time and energy consuming. At the same time, once your lease expires, you have to do it all over again when you move. After reading this you should have a clearer understanding of what unfurnished rentals are all about. 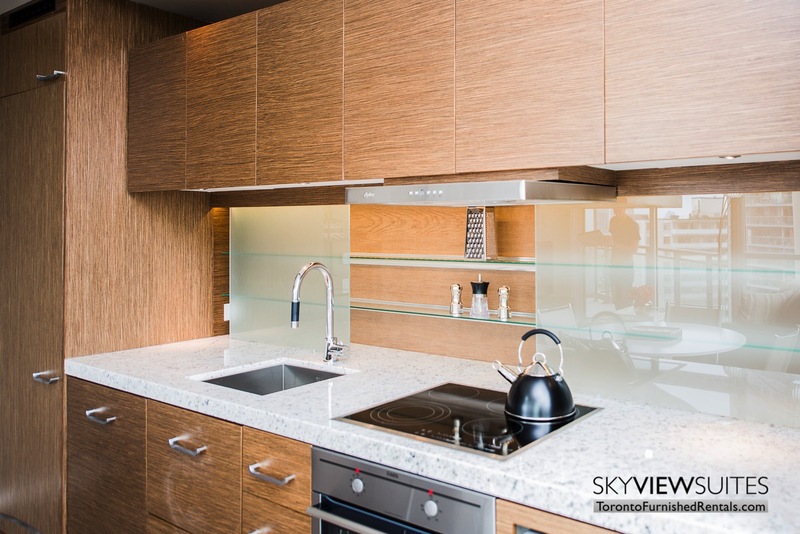 *If you were indeed turned away and are considering a furnished rental, contact the professionals at SkyViewSuites www.torontofurnishedrentals.com.